Wanaka is a town full of talent. It oozes people with excellence, flair and amazingness. 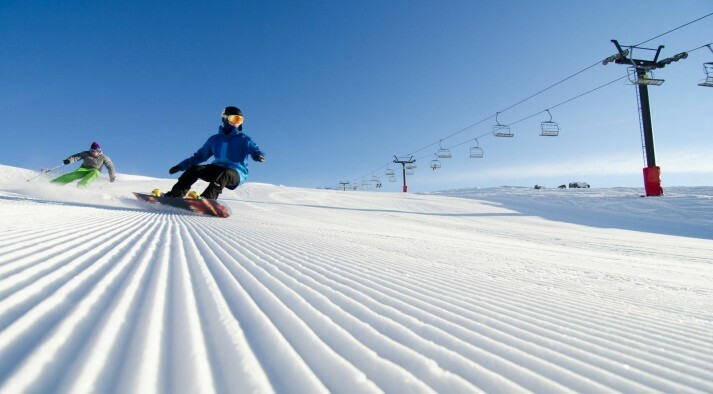 It seems to be a mecca for not only your world-class winter sports athletes, but also for people with brilliance. In Wanaka it's not uncommon for the barista making your coffee, to be a two-time winter Olympian (not that you will notice), and the guy standing next to you in that casual attire... might just be the owner of a Wanaka born international clothing company. As you exit the café you won’t notice, but half the New Zealand winter Olympic team are walking past on their way to training, while a world renown artist is painting the lake in the background. 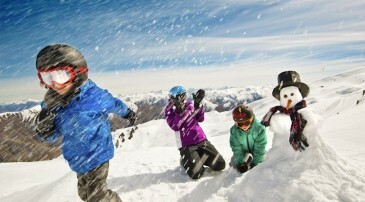 Wanaka is humbly full of talent! 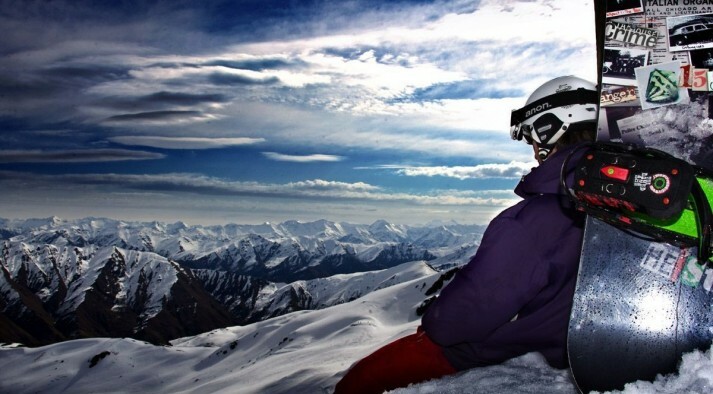 To showcase these talented folk that call Wanaka home, every other week alternative to our snow conditions blog, I am going to profile one of these quiet talents. This week I am going to give you a sneak peek into the world of Jane Sinclair. 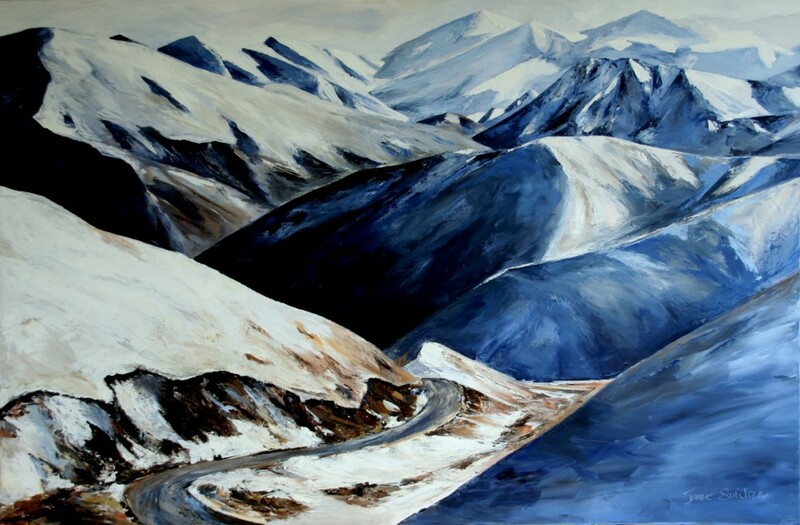 Jane is a Wanaka based artist and excels at painting and photography. 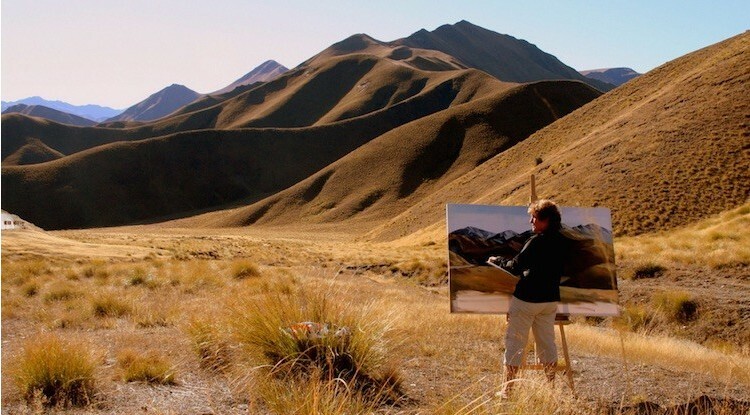 As an artist what do you love about living in Wanaka? That's hard to capture in one sentence, but for me, the four distinct seasons make it an amazing place to be based. As a person (not an artist) what do you love about living in Wanaka? The amount of clear blue sky days, the interesting inspiring and friendly people - oh and of course my local Florences cafe! What type of medium do you enjoy most? 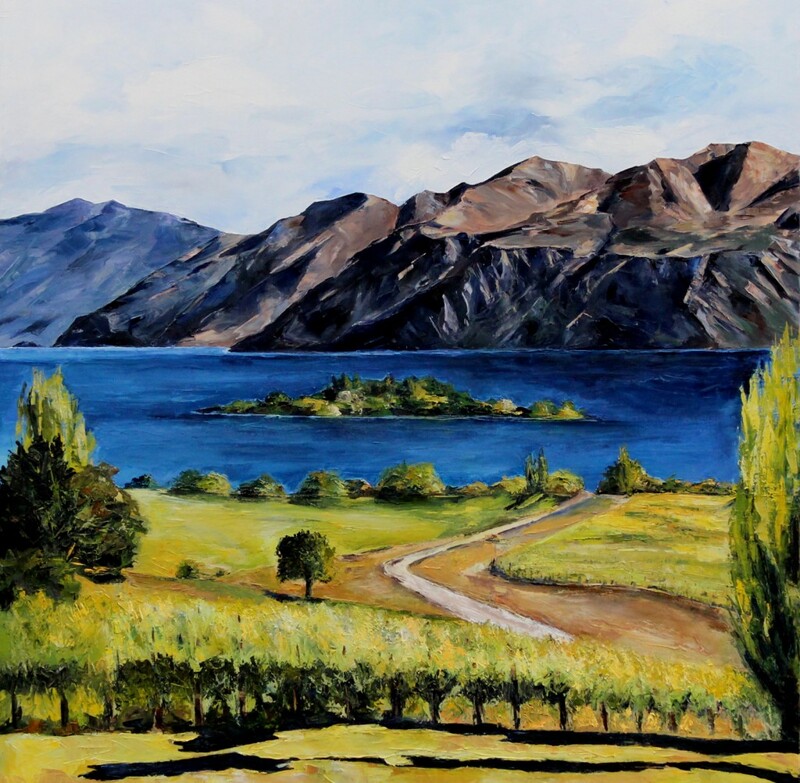 Since living in Wanaka I have developed my palette knife skills, that along with oil paints are my preferred medium. 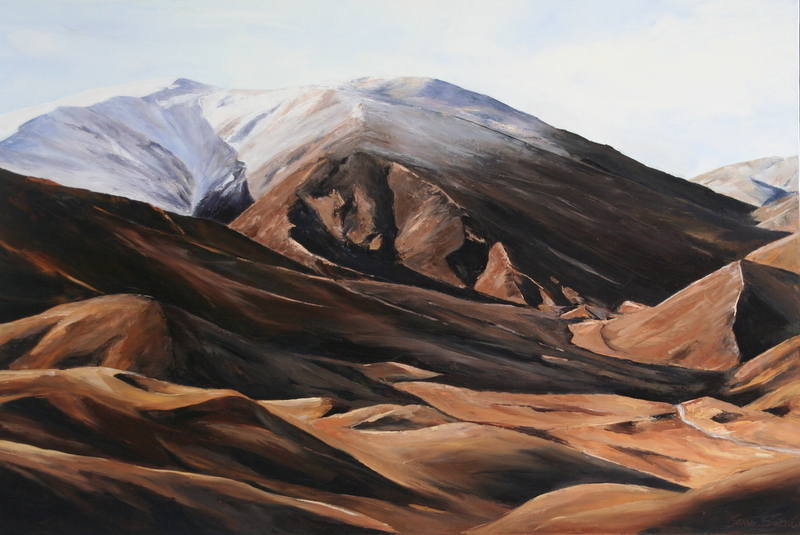 Wanaka has many young emerging artists, do you have any advice for them? Never believe you are no good at art if you have the passion, then just practice. 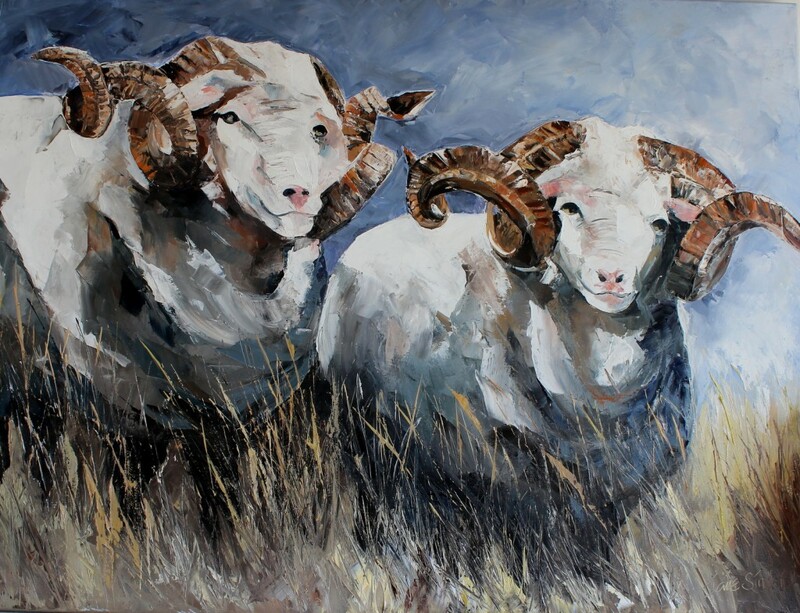 You can find Jane painting at every moment she can, and she is currently working on a large commission piece. 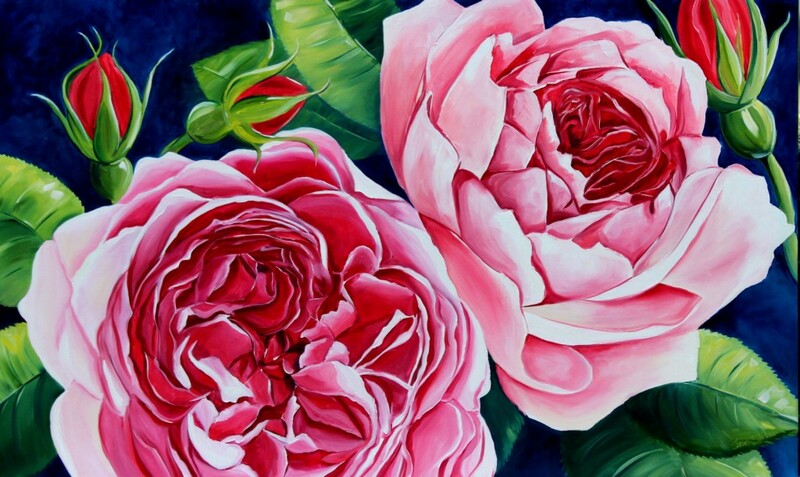 You can find more about her and her art work here at www.janesinclair.co.nz or click 'like' on her facebook page here to be inspired, and keep up to date with her latest works.